I am a cat socialisation volunteer for the Isle of Wight Adoption Centre and I also foster cats in need of some extra TLC and mums and kittens. Where I live it isn't really suitable for me to have my own cat so by volunteering I get to spend time and help many cats. 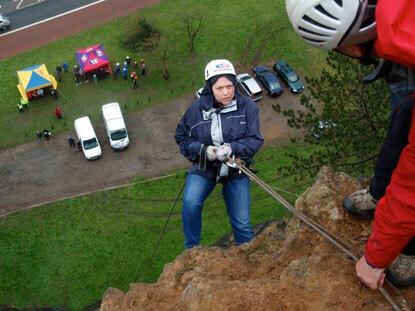 In March last year I took part in the inaugural Cats Protection Avon Gorge abseil to raise funds for the adoption centre as a way of challenging myself and also to give something back to the cats who have taught me so much about their behaviour and given me their love and trust. Having done that and enjoying the experience (yes, honestly I did!) I came back home looking to do another abseil and looked closer to home for a venue and for something with a longer drop. 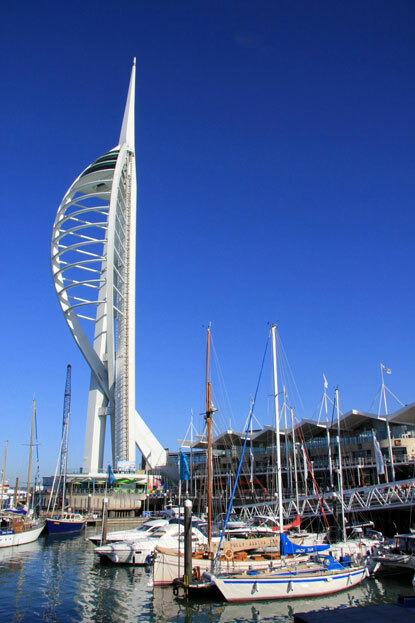 I decided the Spinnaker Tower across the water in Portsmouth was what I really wanted to have a go at. After a chat with Mel, the Adoption Centre Manager, she told me that her husband Darren also wanted to do it so the idea was born. Darren and I will also be joined by two staff members at the adoption centre who also want to take up the challenge. 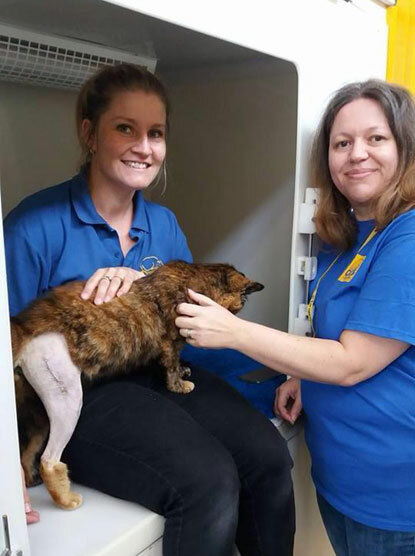 We hope to raise at least £1,000 for the cats but particularly for cats like Pebbles who has had her leg pinned following an accident. That's Kelly Waldron with me and Pebbles who is currently on five weeks’ cage rest. So for the love of the cats in our care at 2pm on Sunday 29 May the four of us will be at the top of the Spinnaker Tower waiting to abseil the 100 metres to the ground for our mutual love of cats. Hopefully the weather will be kinder to us than it was to me at the Avon Gorge and the sun will shine. Everyone tackles the challenge in their own way but me personally as I stand at the top I won't be thinking about the height but just how much I am going to enjoy the view and the funds I am helping to raise to help the kitties in CP care.